The ideal classroom device is finally here! Combining magnification, OCR/TTS, full Android functionality, an accessible calculator, distance viewing with recording and picture capabilities and much more, the Connect 12 is a multi-functional machine ready to do whatever you need. 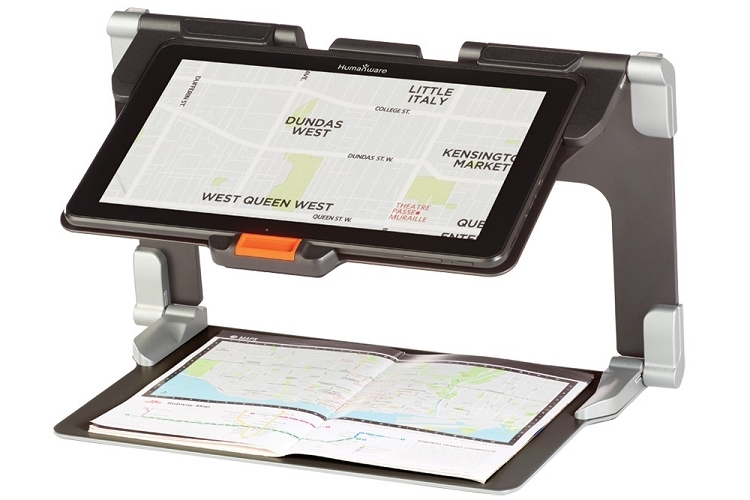 With a 12" screen and an innovative collapsible stand, the Connect 12 folds away into a small package ideal for transportation. And with a 10 hour battery life you'll know that whenever you are ready, the Connect 12 is ready too.